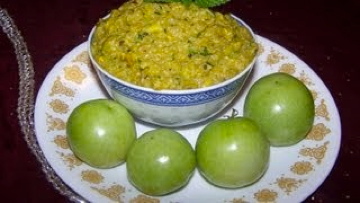 Ginger chutney is very popular South Indian chutney that goes very well with Idli, dosa and pesarattu. This is a great combination for pesarattu. Ginger is very healthy which can improve your immune system. 1 cup of ginger (measured after cutting into pieces). Powder jaggery if it is hard. Scrape it if it is soft. Soak tamarind in hot water for 10 minutes and remove seeds. Take oil into a sauce pan and keep it on medium heat. When the oil is hot add red chili followed by coriander seeds. Keep stirring. When the red chili is changing color add ginger and fry for 2 more minutes. After 2 minutes turn off the stove and let it cool down. Then Take these along with jaggery, tamarind, salt and turmeric powder into your blender and blend it into a paste. Do not add any water. It is ok if it is little chunky. Now let us make tempering. Take oil into the pan and keep it on medium heat. 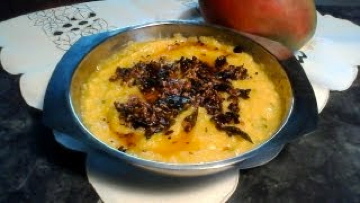 When the oil is hot add urad dal followed by mustard seeds, cumin seeds, red chili and hing. 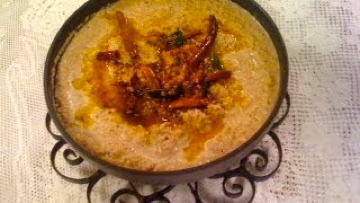 Keep stirring and finally add curry leaves and turn off the stove. Add the blended chutney to the tempering. Mix it well. 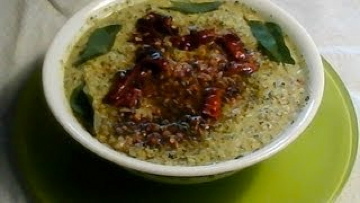 Enjoy the delicious ginger chutney with idli, dosa or pesarattu. You may also enjoy with rice.